What Is The Proper Range Of Motion? Speaking very generally, full range of motion works best. But there are a few things to consider. There is only your proper range of motion. If you have tight ankles, you will not be able to squat very low so it makes no sense to push the limit and risk an injury. Ditto, if you have a tight lower back, the bent over row will not be your friend. There is your range of motion for that day. if you went on a 100 miles bike ride the day before training legs, you will probably be a bit stiffer. Adjust accordingly. What is the purpose of your exercise? 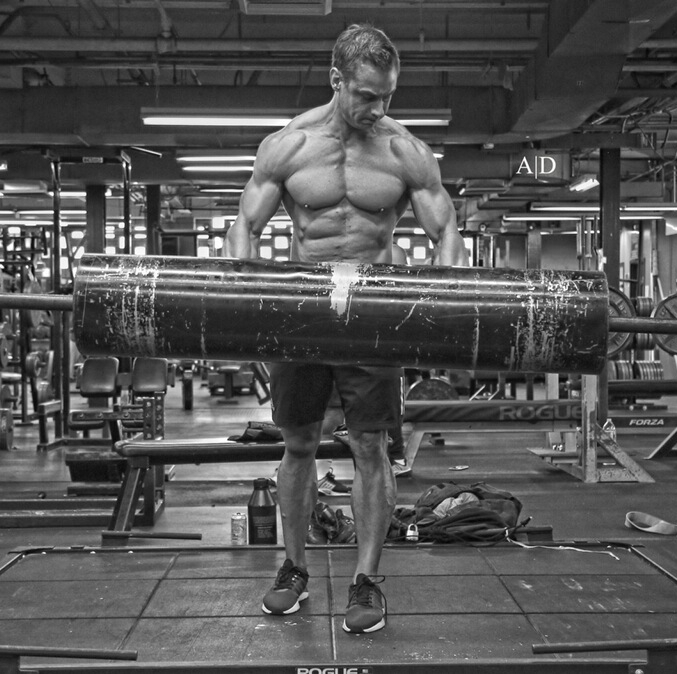 If it is a stretch exercise such as the incline curl or a stiff legged deadlift, it pays to remain in the stretched position in order to increase fiber damage. On the flip side, if the goal is concentration, such as in a kickback or concentration curl, I would not go through the full range of motion but keep tension at all times. The tension stays on the muscle, as opposed to hitting your elbow/knee/shoulder. This goes for chest/shoulder/triceps press, as well as for squats or leg presses. When working with dumbbells, there are certain dead points where there is not resistance anymore/not yet (i.e. the last quarter on the up during a incline press). Here you already beat gravity, so you can skip that part. The same goes for the beginning off dumbbell side raises. Next post: Principles – You Have to Have Them!